As I use my tablet and smartphone more and my desktop and laptop computers less, I’ve started doing things I thought I’d never do with a touch device. For example, our Honda Fit broke down a day after the dealer “serviced” it. They demanded proof of insurance before they would tow the car back to the dealership. Sedagive? didn’t have my account login information for our insurance carrier. I logged in via my Galaxy Nexus smartphone, downloaded a PDF of our insurance card, and sent it to the printer back home. 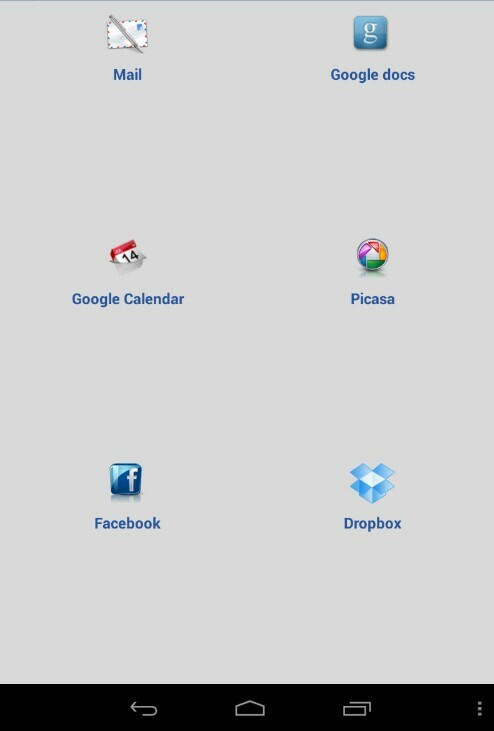 This was all possible due to Google’s Cloud Print service and an app called Cloud Print by Paulo Fernandes. Some newer printers are “Cloud Print” ready — meaning that you can print to them wirelessly from anywhere. Neither of my printers support that capability, so here’s how I use Cloud Print on my legacy network attached Samsung ML-2581 laser printer. You must use Google’s Chrome browser to set up Cloud Print. You will need to keep the printer on at all times, and I am pretty sure the computer you used to set up Cloud Print needs to be on at all times. My computer does double-duty as the home file server, so it’s on 24/7 already. Set up your printer via Google’s instructions. It’s pretty straightforward. Normally I do screen shots of how this is supposed to work, but Google’s instructions are good enough. 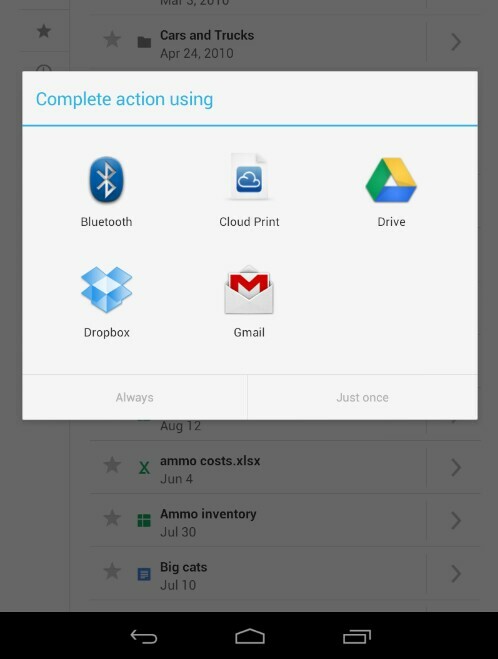 The next thing you’ll need to do is download and install the Cloud Print app by Paulo Fernandes. It’s not an official Google app, but it works very well. The free version will help you decide if the Cloud Print system is good for you or not; I donated to Fernandes for the free version because I liked it so much. Setting up the Cloud Print app is pretty easy. The app will automatically detect any printers you’ve designated as “cloud print ready,” whether they be native Cloud Print printers or ones you’ve set up via Google’s instructions and Chrome. Printing is done in one of two ways. The first involves printing directly from Cloud Print. The interface is non standard and while it’s interesting visually it is not as easy to use as if it had a standard Android interface. The other, better way is by “sharing” the document you want to print to Cloud Print. This interaction is familiar to Android users, and is more intuitive than the in app interface. After that, it’s off to the races. I print from my tablet all the time: everything from character sheets for role playing games to job applicant resumes, to client presentation decks. About three weeks ago I used my Galaxy Nexus phone to log into Geico, download a proof of insurance card in PDF format, and sent it to the home so Sedagive? could get a rental car while they fixed our Honda Fit. It was seamless and easy, and it totally saved the day. Give Cloud Print a try. You may not think you need to print from your touch devices, but as we use them more and more having Cloud Print pre-installed might make you a hero.